The job of a content marketer is not to create content. If that sounds crazy, remember that everything can be content, so strictly producing it is almost a given at this point. With the insane amount of posts, articles, and videos that are being launched into the collective airspace of consumers on a second-by-second basis, a marketer’s real task becomes getting eyeballs on content that will convert to revenue. Content marketing playbooks that focus less on the “what” of producing content and more on the “how” surrounding ideation, operationalization, distribution, and iteration won’t just give managers greater insight into their content’s performance—they’ll help them explore their passion and creativity for what they make as well. 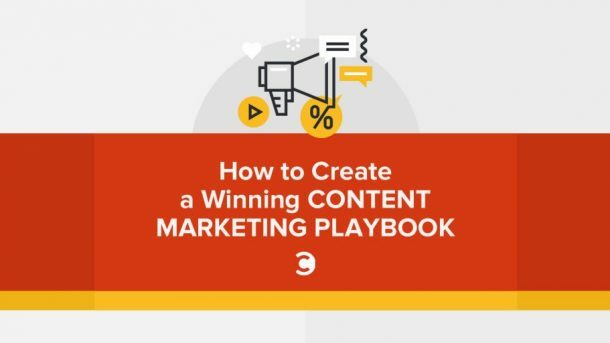 Here’s how to start drawing up a successful content marketing playbook. Education is the most important component to creating and producing quality posts. Without proper research, content ideas can only sprout from one mind and feature limited perspectives. This is not to say that content managers and writers don’t have great ideas most of the time—it’s just that the most meaningful ideas are influenced by where outside conversations are going. Content marketers have to act as reporters to get all the information about a subject before they move to create their own content. How many people are already writing about a subject? Who’s searching for it? If it’s been tackled several times, do you have a unique angle? Most marketers skip the vital step of putting their ears to the ground before entering the conversation. It’s a bad look to only participate when you have something to share without ever engaging and giving feedback when others create. For example, at LeadMD, we noticed a flurry of discussion around account-based marketing several years ago and decided to make writing about it “our thing.” It helps that we have a passion for ABM that drives us to want to know everything about it, and how others are either succeeding or struggling with its concepts. As a result, we’ve made ourselves experts in the space to the point that another company suddenly jumping on that bandwagon to write their own ABM guide would feel inappropriate. One of the biggest challenges in B2B is the invisibility of the content creation process. 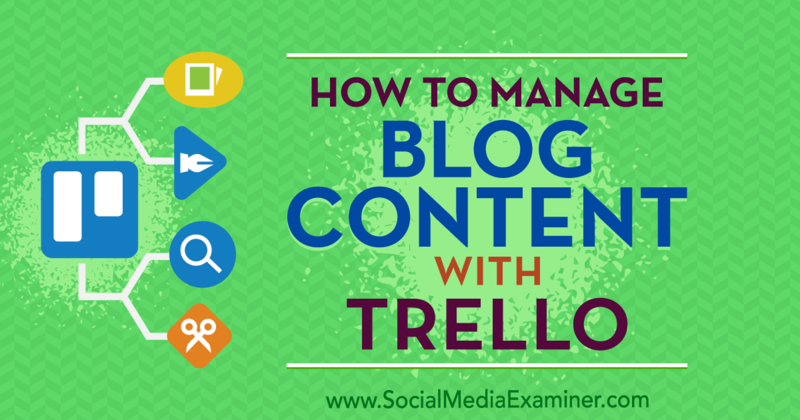 Think about how you manage your articles and posts at the back-end—probably in spreadsheets and shared docs, right? If it’s not part of a visible platform, you have to create a workflow and facilitate each stage to see what the content pipeline looks like. It can get messy quickly. We’re guilty of the same mistakes, even if our intentions are good. At the start of every month, we have a good idea of what our content will focus on. But, invariably, other stuff comes up, and then we scramble in ad hoc mode. 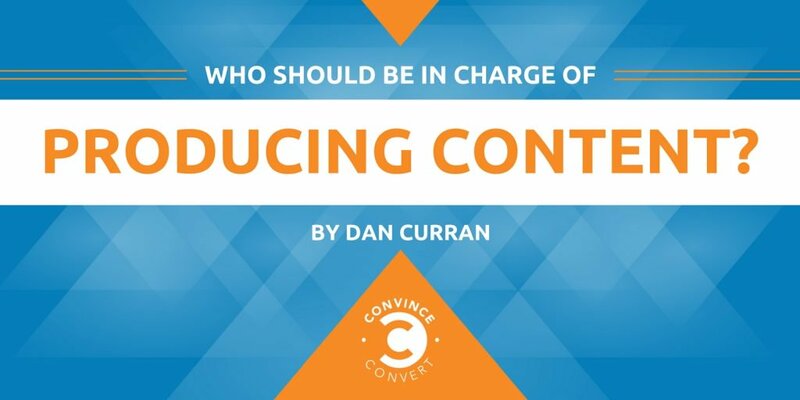 Marketers find themselves in this position all the time where they’re thinking on multiple throughlines—how and when can you run this new content so it complements the complete narrative you were trying to establish before? Improved operationalization is the key to keeping everything on track. Content creation is all about two key factors: structure and speed. With a better ops process, you’ll be able to capitalize on social conversation in the moment (because nothing is worse than piggybacking on a meme too late). Operations establishes the lifecycle of your content, so that when one person is done doing their job (say, writing the copy), five more know it’s time to do theirs. It prevents those all-too-common scenarios whereby you’ve taken two weeks to produce a piece, only to realize it needs graphic design, a media kit, and a way to track its performance. When you’re not scrambling with your process, you can add higher production value flourishes to each of your pieces. Most companies are churning out low production/high-value content—which is fine, since the focus should be on value first. But if you can bring a high-value look without a high-value investment, like by improving your graphic design or adding some video, then you can expect an uptick in engagement. The notion of threading your messaging is powerful, and it means leveraging multiple messengers to get maximum engagement. Remember, your job is to win business, so how can you amplify your message as a subject matter expert? We often get customers asking for our recommendations around services or best practices, so we’ll think about including specific partners in our content to grow our voice. That way, we can tap into another established brand’s reach. Great content creation is only the first piece in succeeding. How to distribute your message should be a major consideration as well. Partnering as much as possible is a smart and simple way to give your content major legs, and the channels you go through to connect with the right people and brands should be part of your operational process. If you can’t immediately see your views, clicks, opens, conversions, and other relevant content metrics, you can’t iterate intelligently. Lack of measurement continues to plague brands, and they end up iterating where they spend the most time and effort in creation—essentially, doubling down on a dead end. Quality operations will help you see traffic and response in real-time across social, web, and even offline behavior. Immediate feedback allows you to determine what’s good, where you can stop exploring, and how to tweak your message to answer unforeseen questions. That’s why we include several different ways for readers to provide us feedback on a piece, including social sharing, commenting, and rating. Make it as easy as possible for your audience to interact with your content on their terms while still contributing to the metrics you’ll use to make it even better. 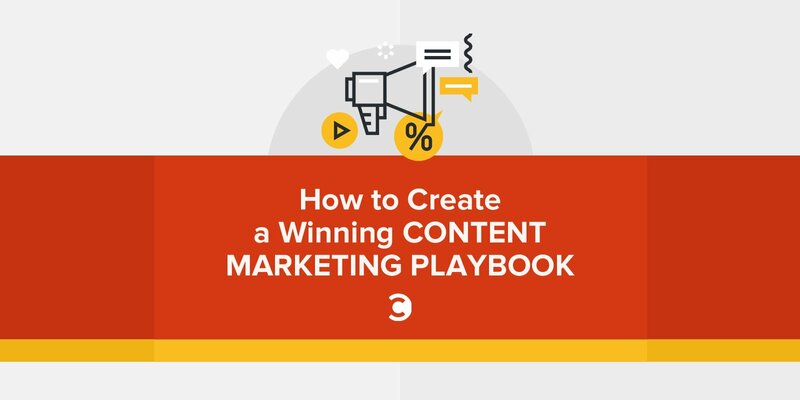 A good content marketing playbook will have all the aspects necessary to delivering pieces that look good and provide outstanding value. Above all, though, is the number one component needed to create and distribute content successfully: curiosity. Marketers who think like consumers and learn from other brands they admire will always be a step ahead in giving audiences what they want.